WATCH: STRIPPING DOWN THE 3000GT VR-4's & PARTS HAUL REVEAL!!!!! 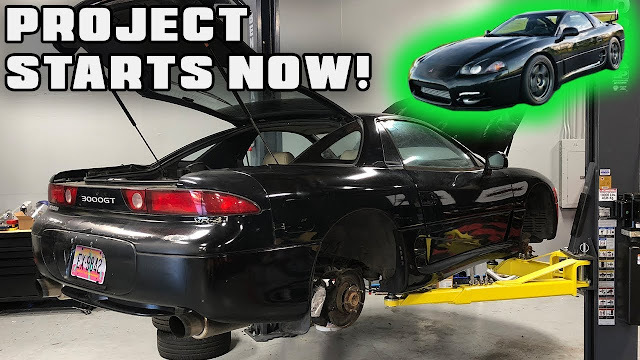 WATCH: The VR-4 gets the start of the overhaul it will be receiving, we're all super excited for the route this car is going to take. It's going to be absolutely amazing, and we can't wait.